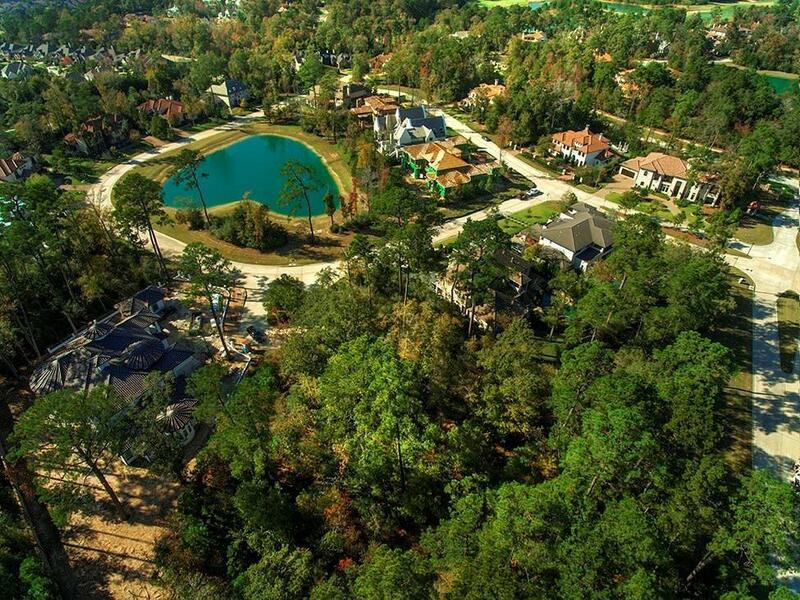 A fantastic lot for a custom home. 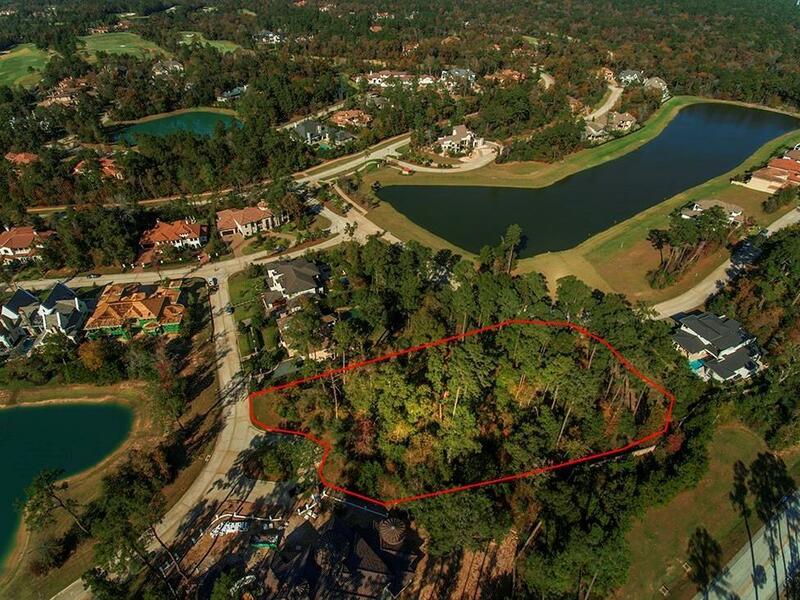 This waterfront .66 acre lot in the prestigious gated community of Carlton Woods Creekside is ready to build on! On a cul-de-sac: Tom Fazio Championship Golf course, Tuscan inspired Clubhouse with elegant and casual dining, exceptional tennis, and over 500 acres of pristine forest and winding water features. Come and enjoy deer walking on your front lawn as you wake up to a cup of coffee or morning jog.